About R. J. Palacio (Author) : R. J. Palacio is a published author of children's books. 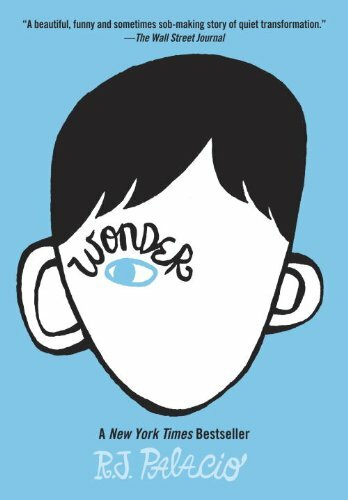 A published credit of R. J. Palacio is Wonder. 10/10/2012 Tracy Grand said: Absolutely beautiful and touching! 3/22/2012 Sandy Cameli said: Loved this book! I think all middle school students & teachers should read!